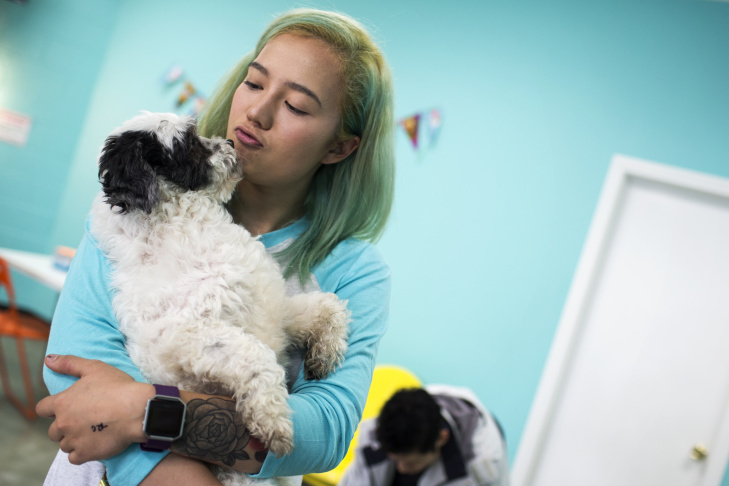 Brianne Neumann of Glendale spends times with dogs for adoption during the grand opening of the Dog Cafe, L.A.'s first-ever dog cafe, in Silver Lake on Thursday, April 7, 2016. Customers pet dogs for adoption during the grand opening of the Dog Cafe, L.A.'s first-ever dog cafe, in Silver Lake on Thursday, April 7, 2016. The Dog Cafe started originally as a pop-up in downtown L.A., but this storefront is its permanent home. 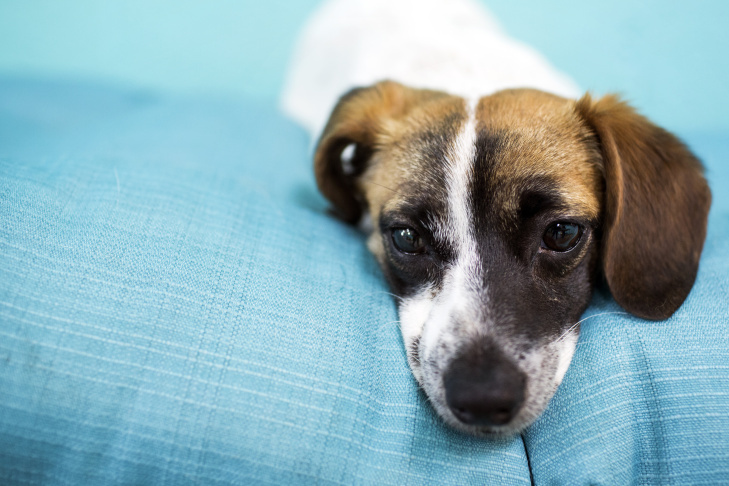 Sarah Wolfgang is the owner of the Dog Cafe, L.A.'s first-ever dog cafe. "A lot of times, the only way people can go through dog adoption is to go to a shelter," she says, "and dogs don't have the opportunity to show adopters their true selves." 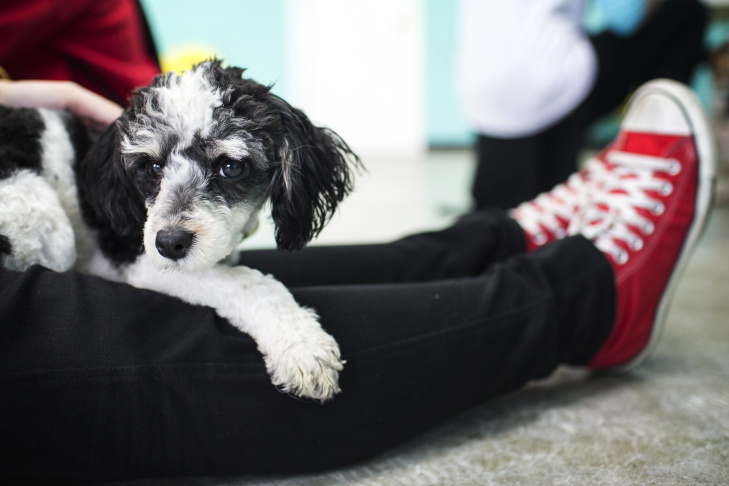 A $10 entrance fee at the Dog Cafe in Silver Lake gets you 55 minutes to play with dogs in a room, as well as a beverage from the attached cafe next door. 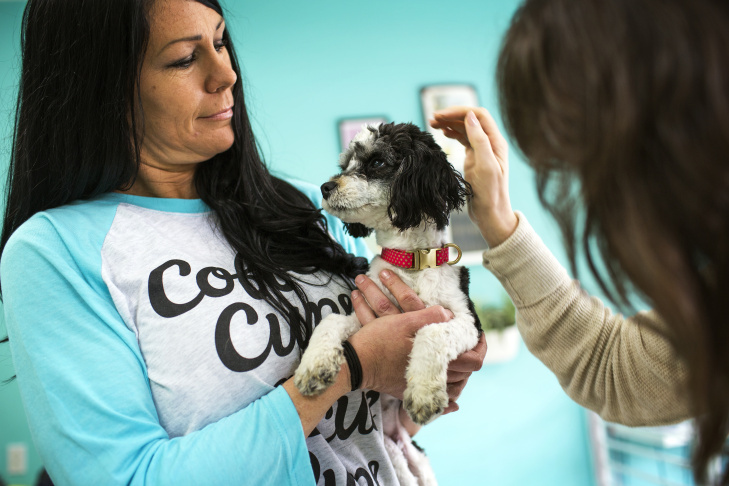 Handler Kate Kerwin shows adoptable dogs to customers during the grand opening of the Dog Cafe, L.A.'s first-ever dog cafe, in Silver Lake on Thursday, April 7, 2016. 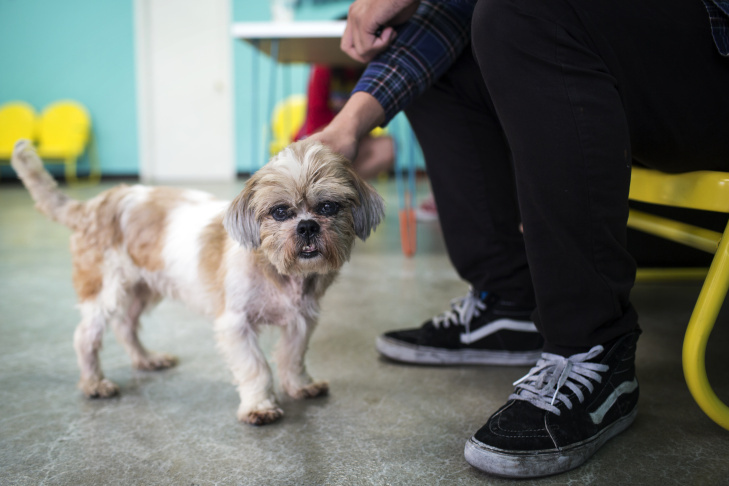 The Dog Cafe, L.A.'s first-ever dog cafe, in Silver Lake features canines from the South L.A. Animal Shelter. Proceeds go to cover the medical costs of the animals. 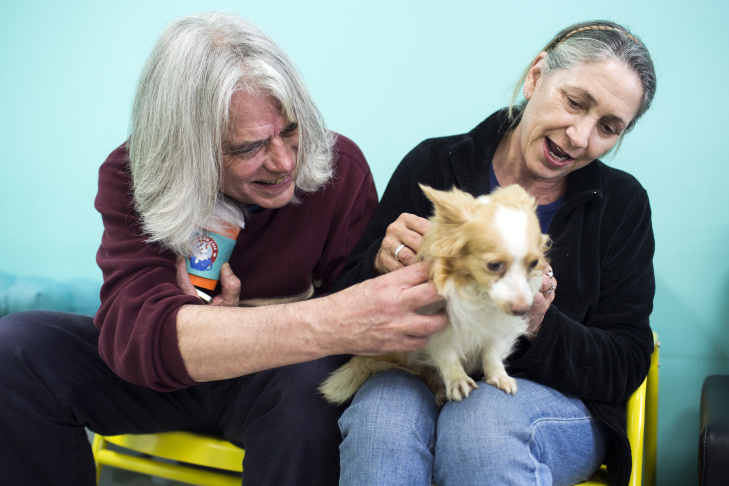 David and Diana Benson of Burbank play with adoptable during the grand opening of the Dog Cafe, L.A.'s first-ever dog cafe, in Silver Lake on Thursday, April 7, 2016. David Benson surprised her with a reservation at the cafe on opening day. The Dog Cafe in Silver Lake was inspired by animal cafes in Asia. Each dog at the cafe is up for adoption. A blind puppy is available for adoption during the grand opening of the Dog Cafe, L.A.'s first-ever dog cafe, in Silver Lake on Thursday, April 7, 2016. Hankering for a ca-pooch-ino? You lucky dog: Los Angeles's first dog cafe is now open in Silver Lake. Called simply the Dog Cafe, owner Sarah Wolfgang originally started it as a pop-up in downtown L.A., but now it has a permanent home at its own storefront. 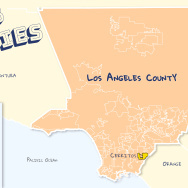 The dogs come from the South L.A. Animal Shelter and are also adoptable, with the proceeds going to cover the medical costs of the pups. Wolfgang describes the cafe format as a way to revolutionize how people come to meet and adopt dogs. Sarah Wolfgang, owner of the Dog Cafe in Silver Lake, surrounded by dogs. 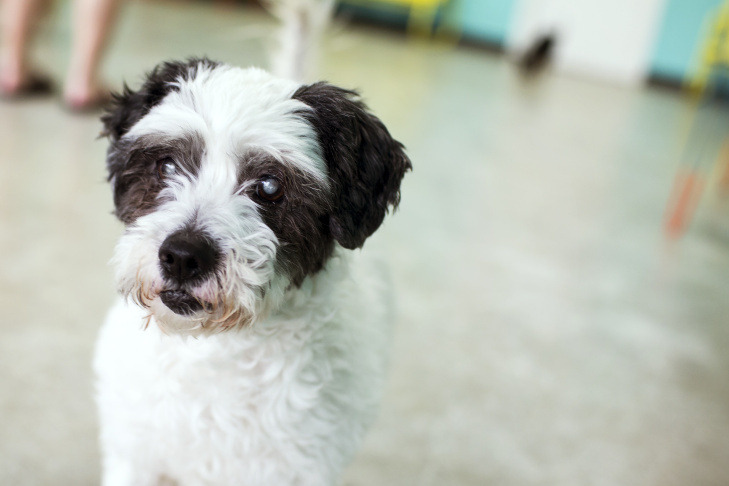 "A lot of times, the only way people can go through dog adoption is to go to a shelter," she says, "and dogs don't have the opportunity to show adopters their true selves." 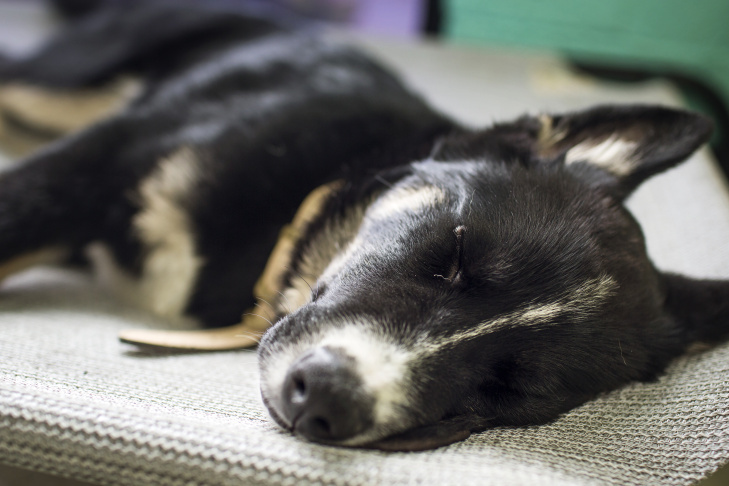 The dog cafe's environment is designed so that dogs and people can meet in a relaxed and playful setting. 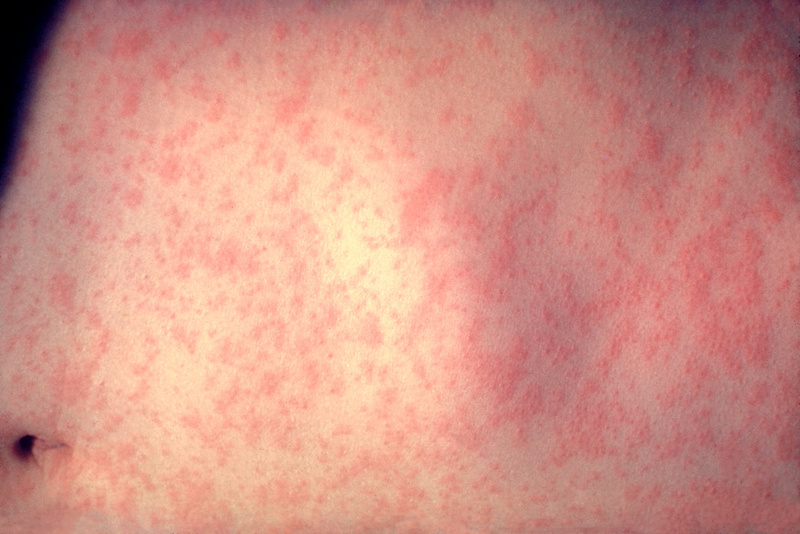 Should food workers get mandatory vaccines?